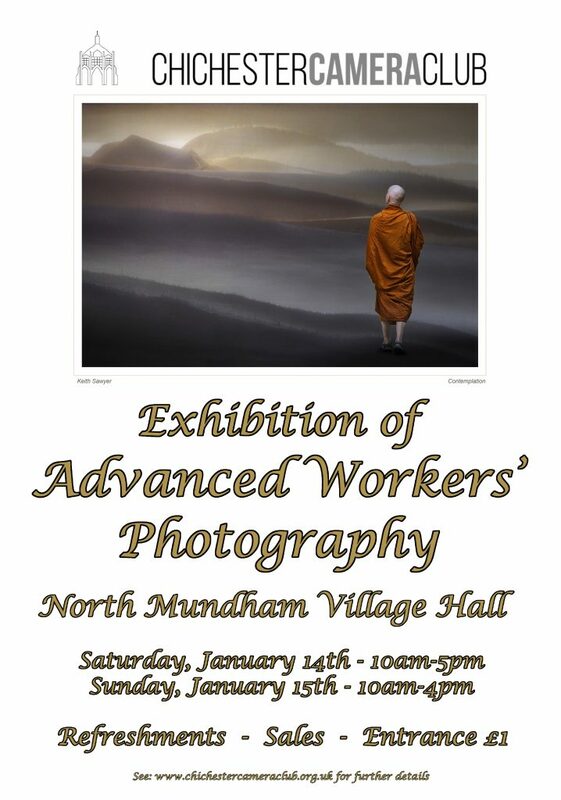 You are cordially invited to Chichester Camera Club’s sixteenth advanced members’ exhibition to be held on Saturday, 14th January 2017 at the North Mundham Village Hall. 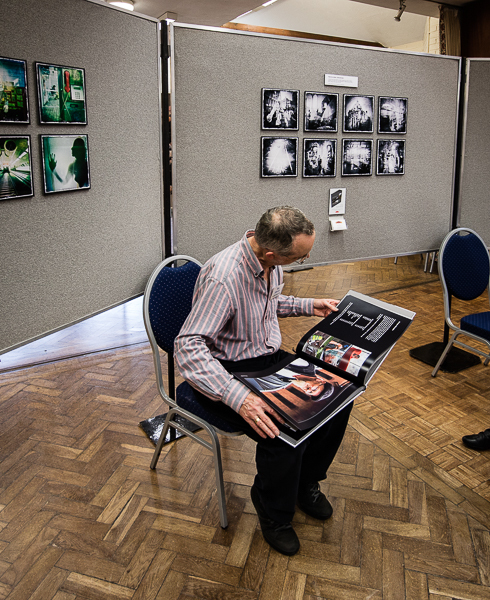 The exhibition will be open between 10 am and 5 pm with refreshments, light lunches and teas available throughout the day. If anyone cannot make it on the Saturday, we will be open on the following day (Sunday) between 10:00 am and 4:00 pm. We will also have refreshments available on that day.